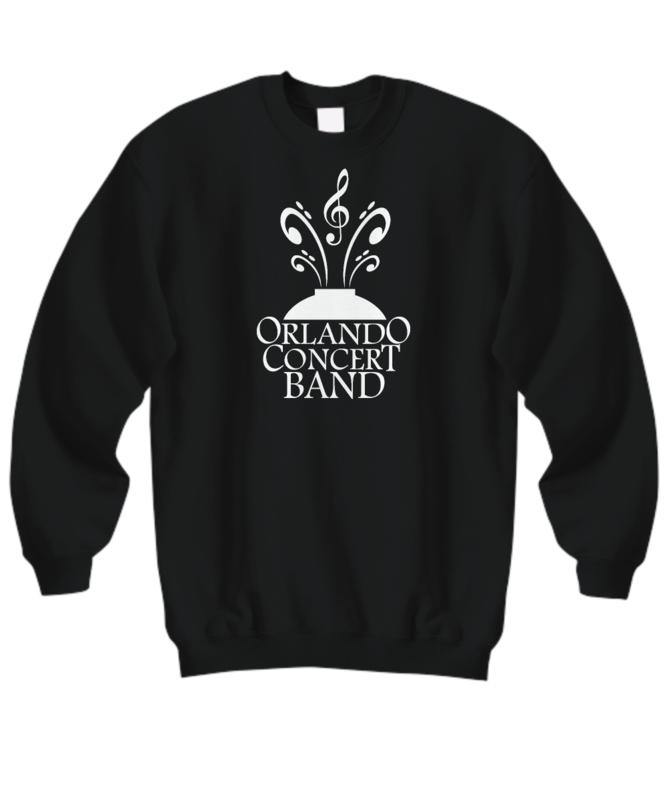 Support your Favorite Concert Band with these great OCB sweatshirts and hoodies. Choose from 7 colors. Available in all sizes.